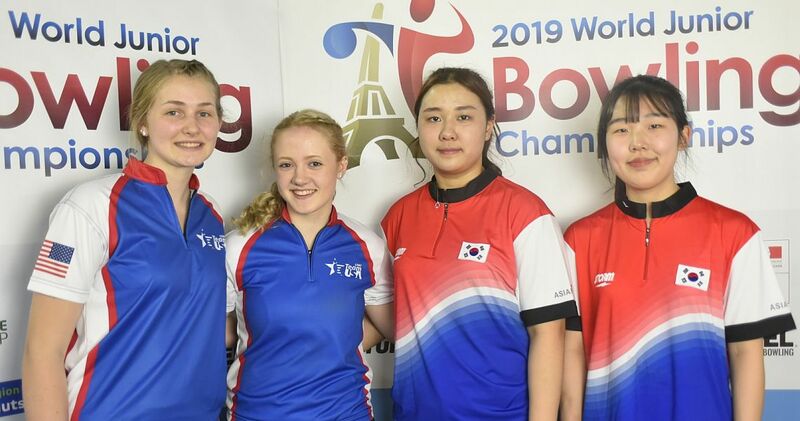 Shannon O’Keefe now has claimed the last two majors on the Professional Women’s Bowling Association Tour after winning the 2018 United States Bowling Congress Queens on Tuesday. 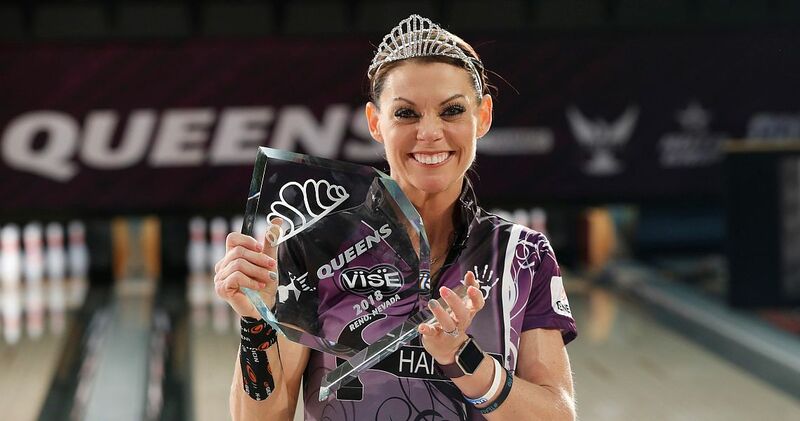 The 39-year-old right-hander from O’Fallon, Illinois, put the finishing touches on a dominating week at the National Bowling Stadium in Reno, Nevada, as she defeated Bryanna Coté of Red Rock, Arizona, in the title match, 221-189, to capture the coveted tiara awarded to the winner and $20,000 top prize. Coté, the top seed for Tuesday’s stepladder finals, earned $11,000 for the runner-up finish. 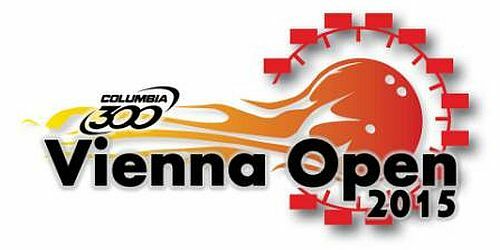 The USBC Queens is a major on the PWBA Tour schedule, and Tuesday’s championship round was broadcast live on CBS Sports Network. O’Keefe (left and featured photo) grabbed the early advantage in the title tilt after Coté started with back-to-back splits. She opened the door for a brief moment after leaving the 4-6-7-10 split in the fifth frame. 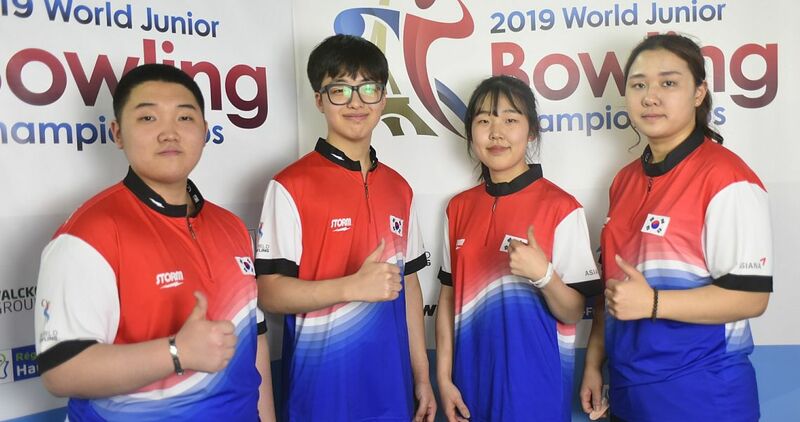 O’Keefe quickly bounced back with strikes in the sixth and seventh frames, and she seized the opportunity to seal the win after Coté missed a 7 pin in the eighth frame by striking on her final four shots. 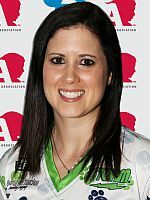 O’Keefe claimed her first major championship to conclude the 2017 PWBA Tour season at the PWBA Tour Championship. Her win at the Queens marked her second victory through four events in the 2018 season. 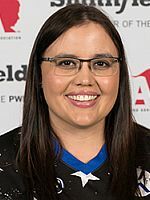 The eight-time PWBA Tour champion has her sights set on winning PWBA Player of the Year, but she knows she can’t rest on the success she’s found in the first quarter of the season to reach her goal. 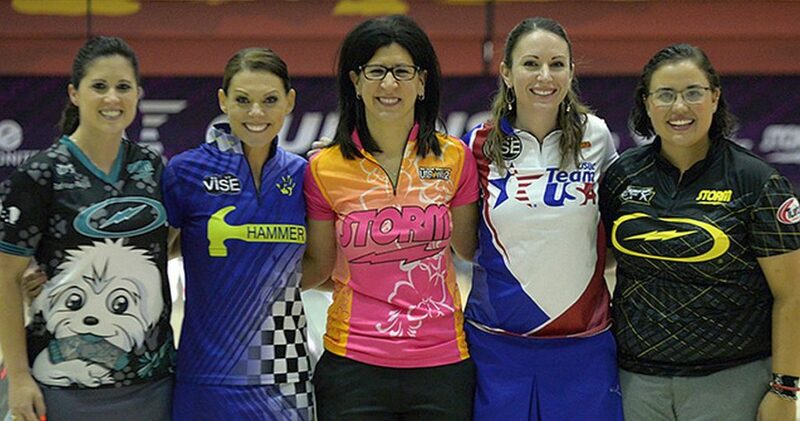 Coté (right), a 32-year-old right-hander, went 6-0 in match play, to earn the top seed for the second consecutive week on the PWBA Tour. 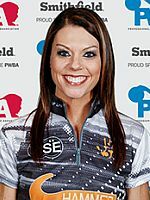 She led the way at last week’s PWBA Fountain Valley Open but lost in the title match to Danielle McEwan of Stony Point, New York, 215-182. 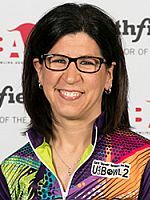 O’Keefe advanced to the title match by delivering eight strikes against USBC Hall of Famer and two-time Queens champion Liz Johnson (left) of Palatine, Illinois, 247-224. Johnson was looking to join fellow hall of famers Mildred Ignizio (1967, 1970, 1971) and Wendy Macpherson (1988, 2000, 2003) as the event’s only three-time champions. Liz Johnson bested Stefanie Johnson (right) of McKinney, Texas, to advance to the semifinals, 232-212. 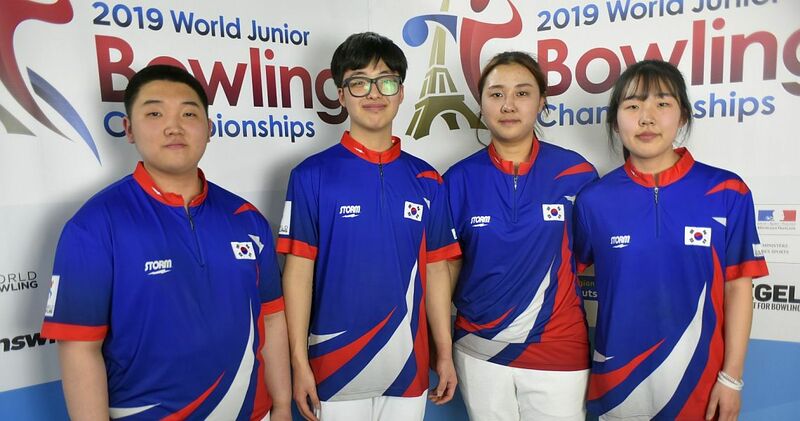 Liz Johnson bounced back from an open in the third frame to roll strikes on six of her next seven shots, while Stefanie Johnson left four consecutive nine counts starting in the sixth frame. In the opening round of the stepladder, Stefanie Johnson put together a late run of strikes to hold off Amanda Fry (left) of Antelope, California, 200-172. Fry had the chance to win the match with a double in the 10th frame but left a 4-6-10 split on her first delivery. 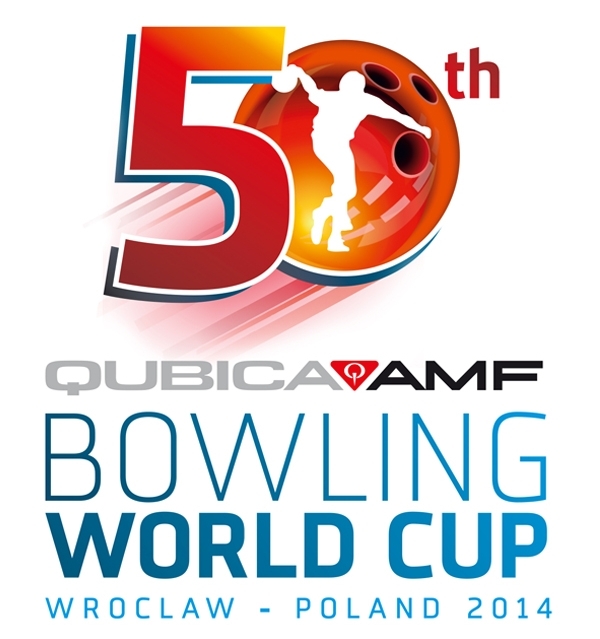 A total of 191 bowlers from 14 countries competed in three five-game qualifying blocks over three days to determine the 63 players joining defending champion Diana Zavjalova of Latvia in the double-elimination match-play bracket. Zavjalova, a two-time Queens champion, finished this year’s event tied for 17th place. Each bracket match leading up to the stepladder included three games, with total pinfall determining which player advanced. 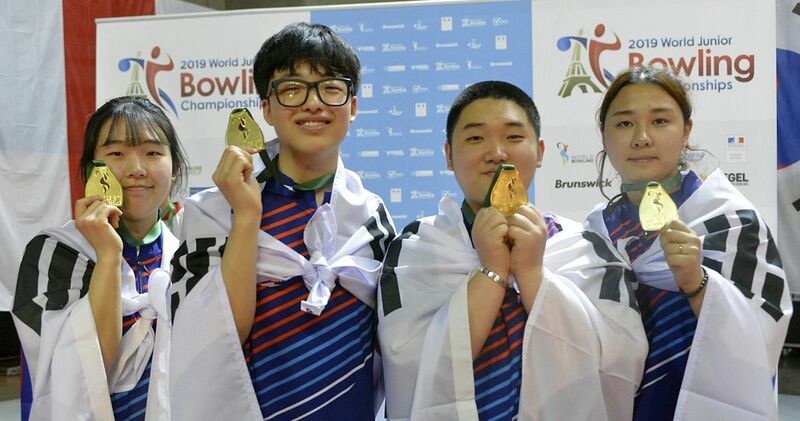 All rounds of competition leading up to the stepladder finals were broadcast on Xtra Frame, the exclusive online bowling channel for the Professional Bowlers Association. 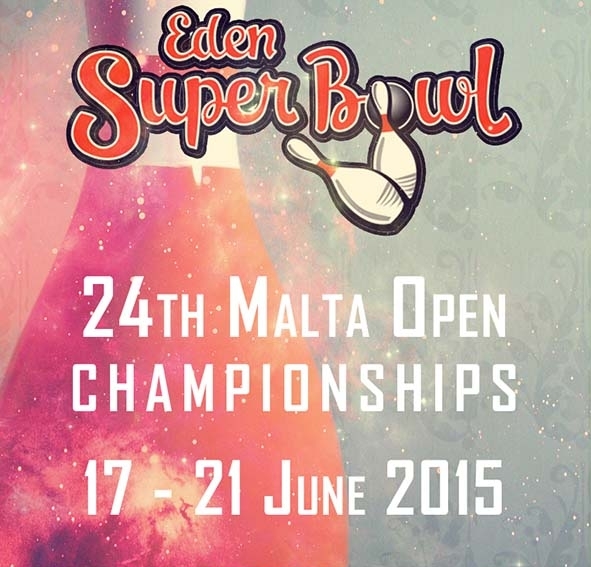 For subscription and schedule information click here. 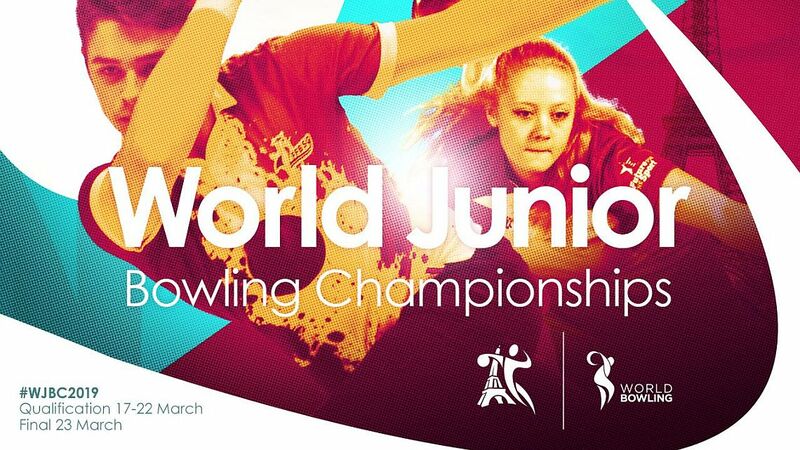 For more information on the USBC Queens, click here. Champiosnship Match: O’Keefe def. No. 1 Coté, 221-189.